Splendid weather, a superb park, skilled riders and stoked locals. On a Sunday in February, not only the pros were on fire, the Golden Roofpark was packed with avid shred heads. 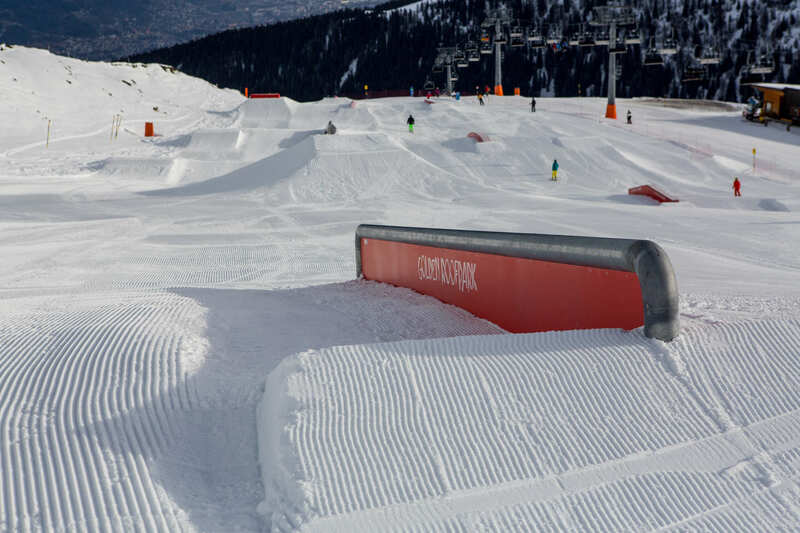 Seems like the newly designed snowpark of the Axamer Lizum is a huge success already in its very first season. Ever since it opened its gates, freestylers from around Innsbruck head up to the Golden Roofpark and they agree the park is fun and spreads sick shred mood. 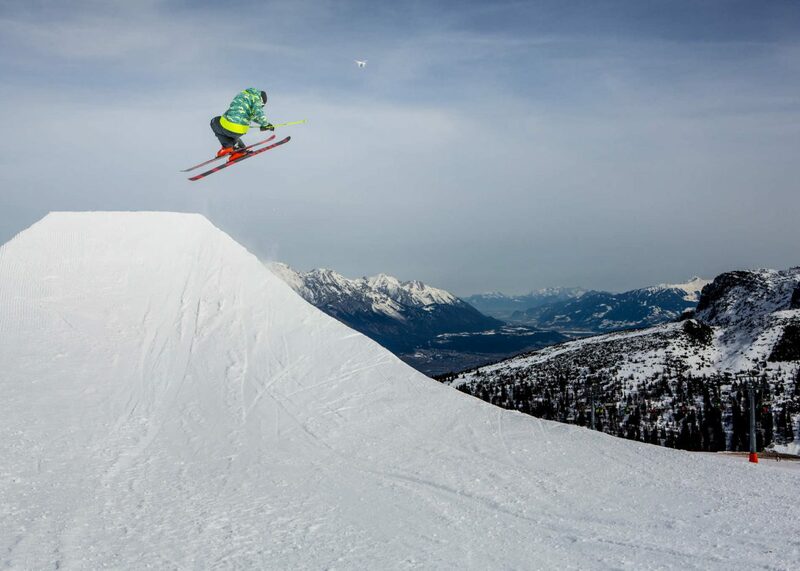 With its epic view over Innsbruck, the Golden Roofpark is not only a highlight for the funpark scene. Interested non- (not-yet) shredders won’t miss out on the action as the park is located right next to the slope and even from the Sunnalm cottage deck, the entire area can be overseen. Great park, great crew and a great day. The Hover Tube was my favorite. Simply because you have so many options for different tricks on it and you can try all of them without getting injured. 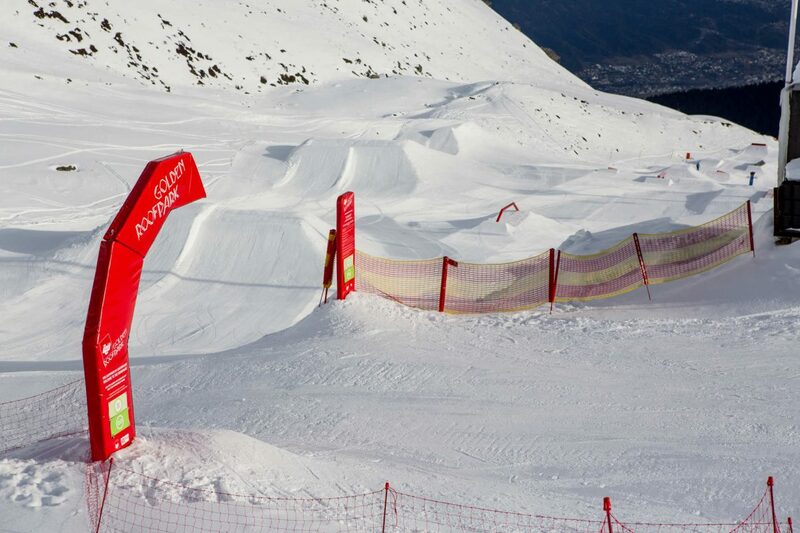 The park has an offer for everyone: easy boxes for beginners and bigger obstacles for advanced freestylers. 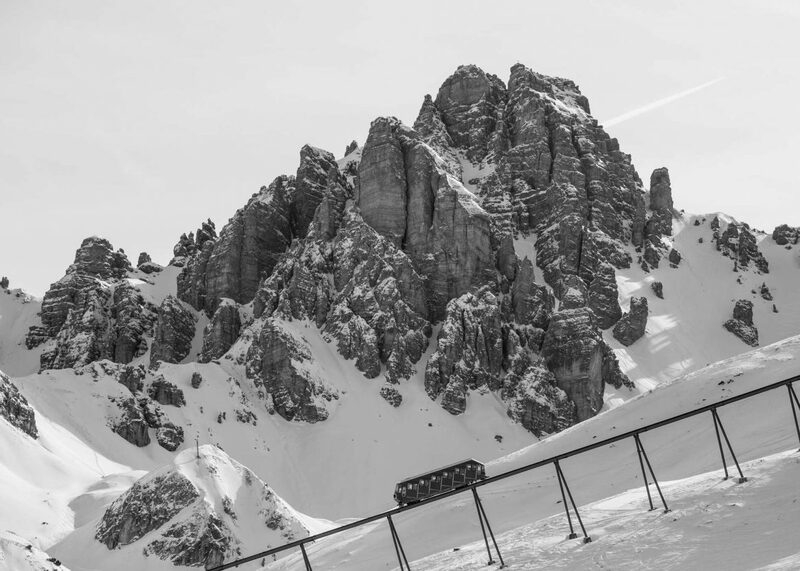 The park is located in a sunny spot in the middle of the ski resort and has an amazing view over Innsbruck and the Inntal valley. He also stresses the versatility of the park, compared to other parks that aim for a certain target group. The Golden Roofpark attracts all shred levels. This is extremely interesting. Everybody can find obstacles suiting his or her skills. 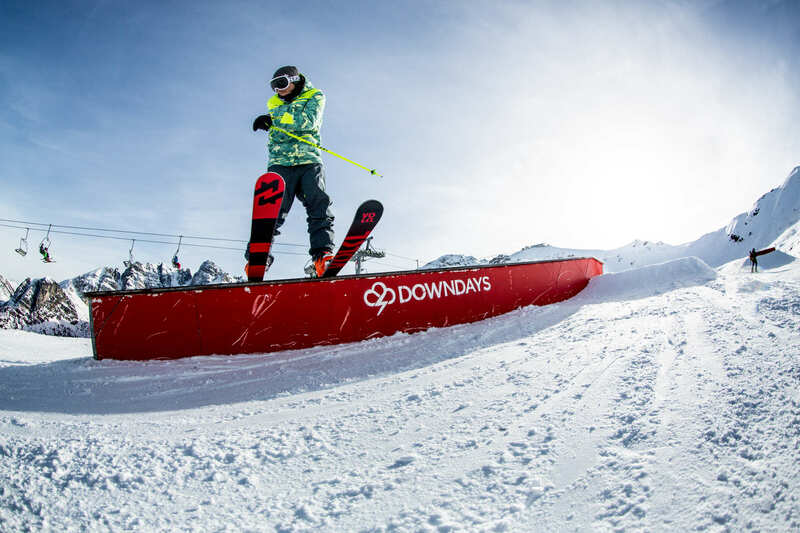 Hence, the general feedback from all participants may be summarized as ‘It was an awesome session and a fantastic park!’ Convince yourself and stop by at the Golden Roofpark Axamer Lizum. More information about the park is available on www.roofpark.at, Facebook and the app for Android Smartphones and iPhones.So hence, the general feedback from all participants may be summarized as ‘It was an awesome session and a fantastic park!’ Convince yourself and stop by at the Golden Roofpark Axamer Lizum. More information about the park is available on www.roofpark.at, Facebook and the app for Android Smartphones and iPhones.